Jewish life at UC Santa Cruz is student-generated and student-led in partnership with our professional team. With student groups and interests ranging from Jewish music to social justice to Israel advocacy, Jewish life on campus is diverse and thriving. And, if we don't have what you're looking for, we'll help you make it happen! Explore each of these pages to learn about the many ways students connect with Jewish life. Where do you fit in? What does it mean to live in this new space? What can you contribute now, and how can you positively impact your future? College is a unique time of immense reflection and growth. For the first time, you’ll be living independently in the world, aiming to fuse the great lessons of your childhood with a new & exciting adulthood in college. We are here to help you dig into the big questions of college life, supporting you along the way. One of our staff members is ready and waiting to take you out to coffee, hear your story, and help you find your communities on campus. 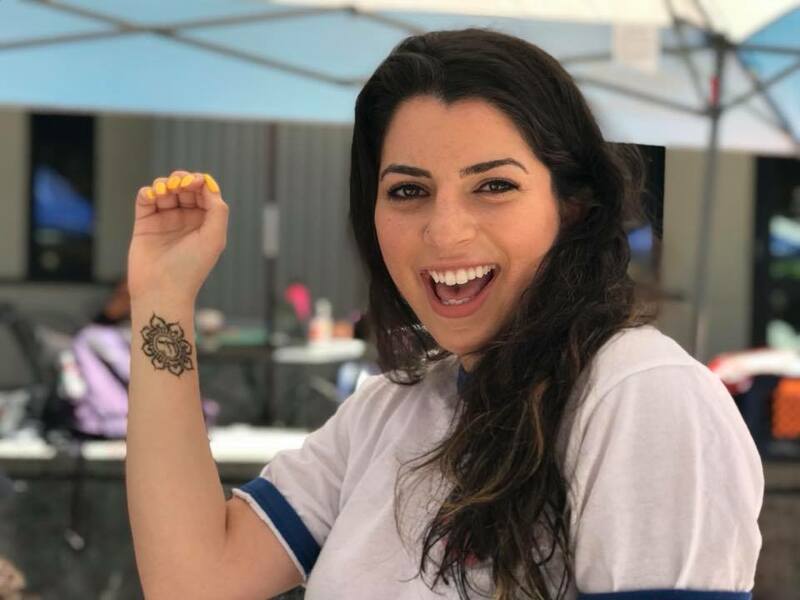 ​At Santa Cruz Hillel, you can get involved in our thriving Jewish arts community, pursue social action projects through our student internships, plan parties, explore your spirituality, travel to Israel, and continue your Jewish journey in many different ways. 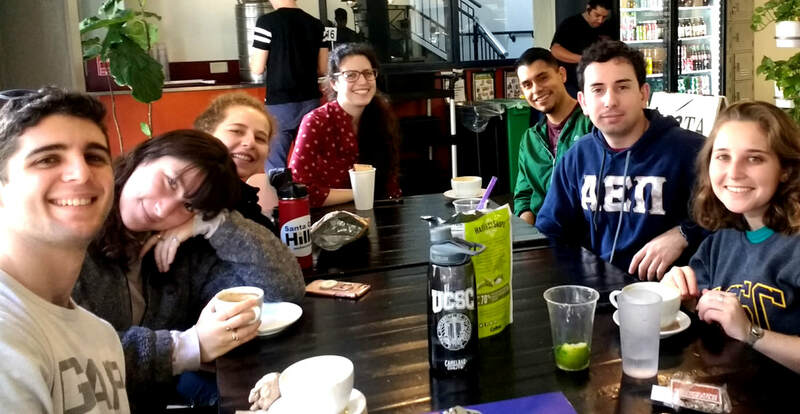 At the base of it all, Santa Cruz Hillel fosters a warm community that is always open to new ideas and initiatives. We look forward to meeting you and getting to know you. We would love for you to join us in creating a wonderful Jewish home away from home.